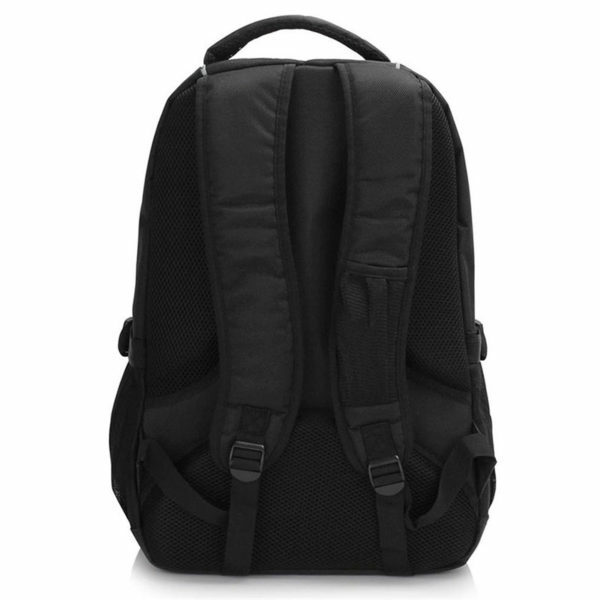 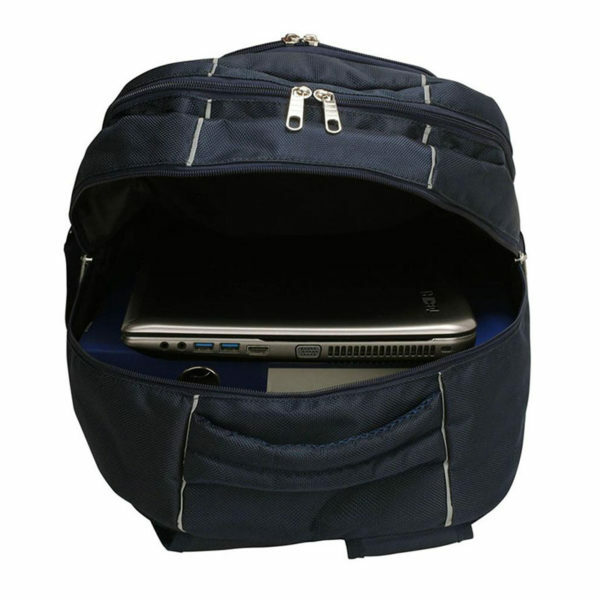 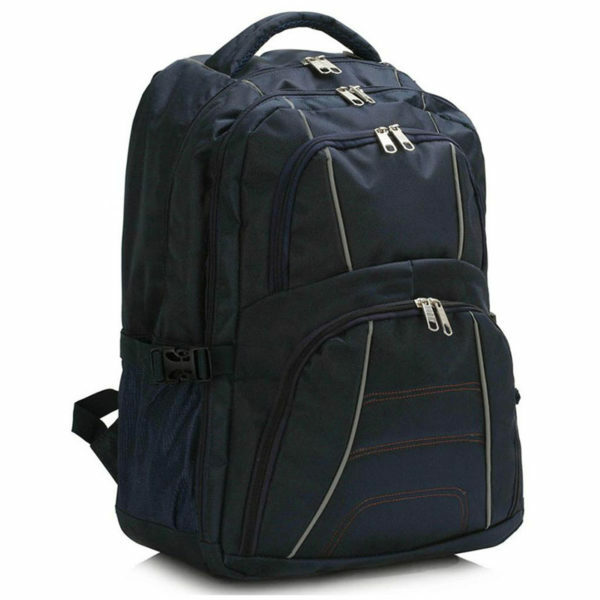 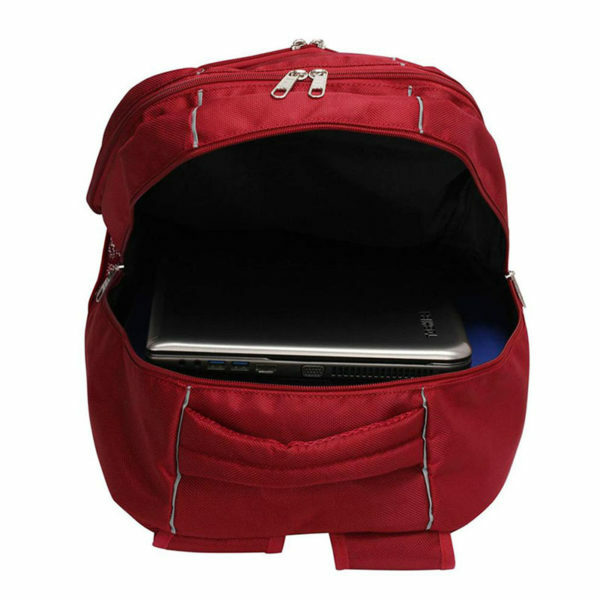 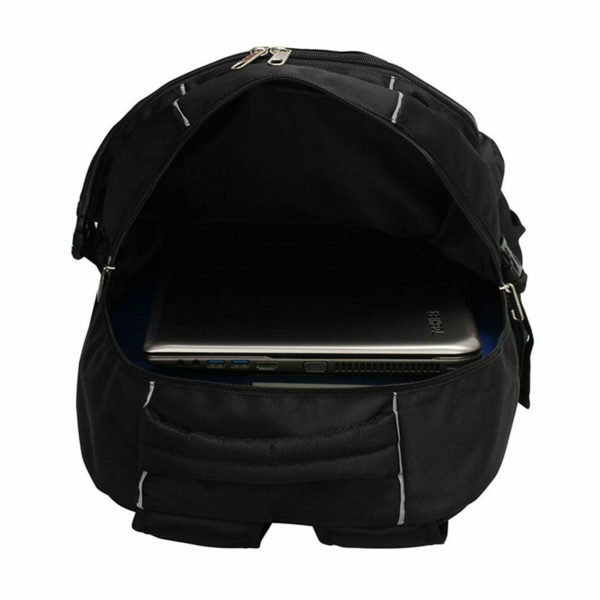 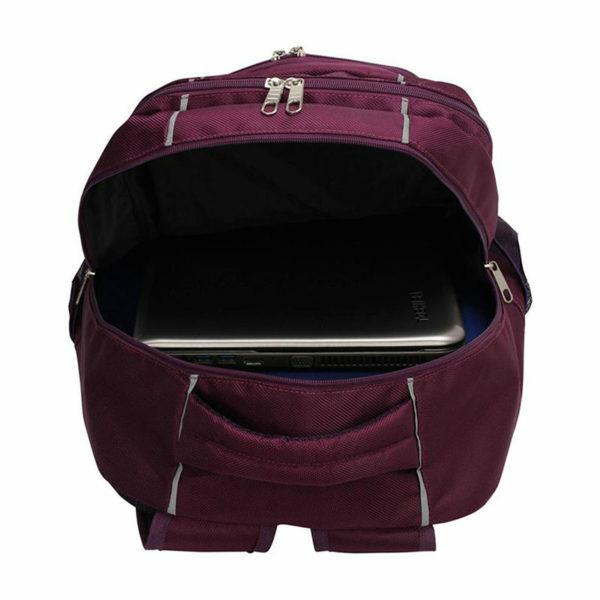 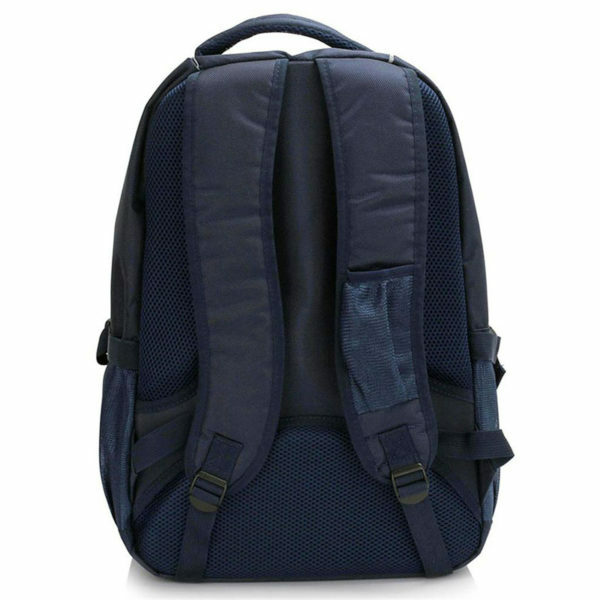 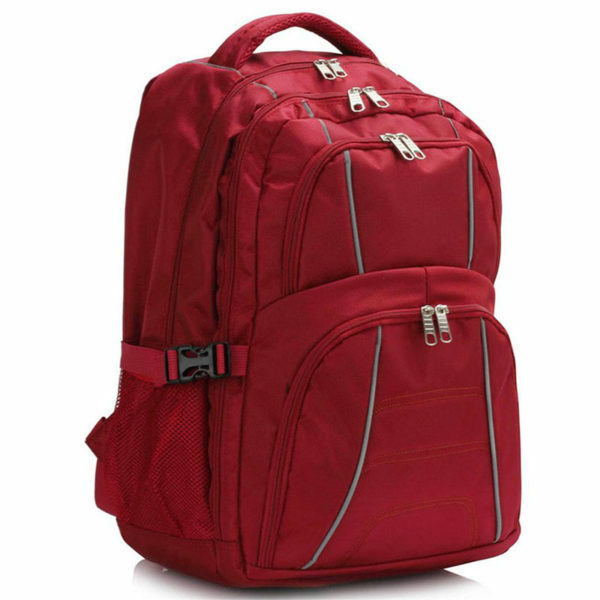 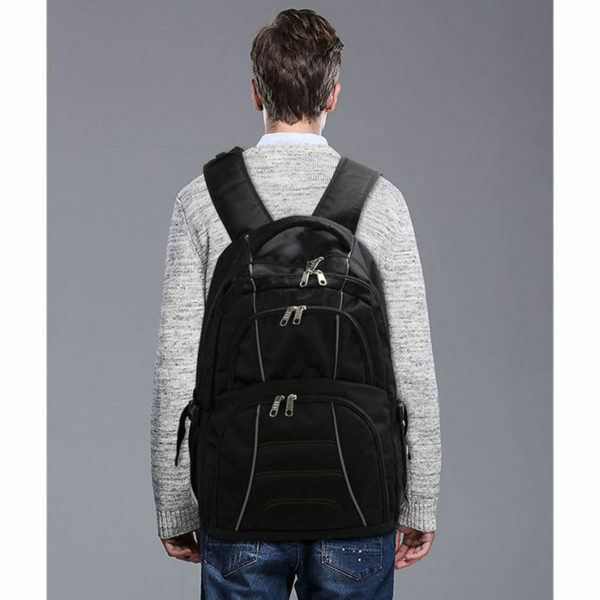 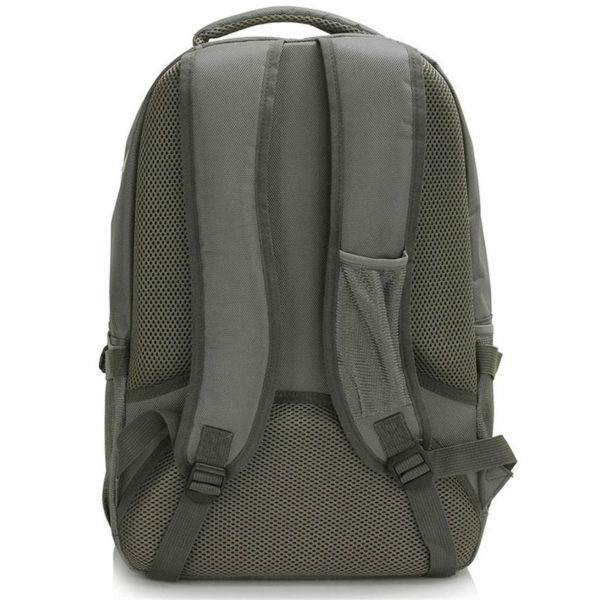 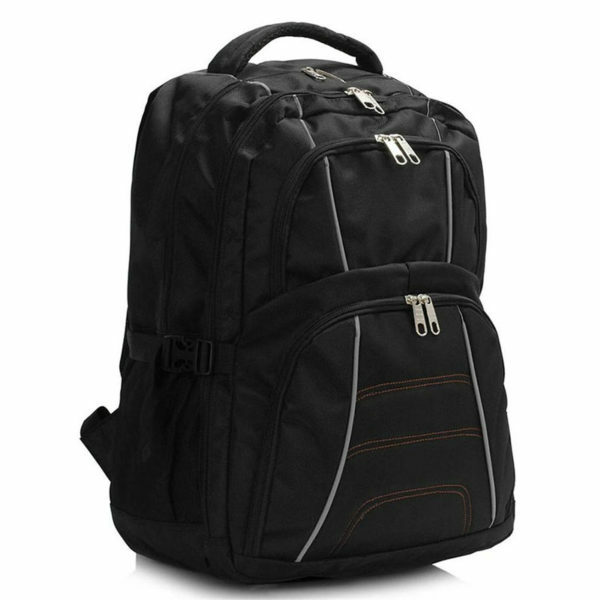 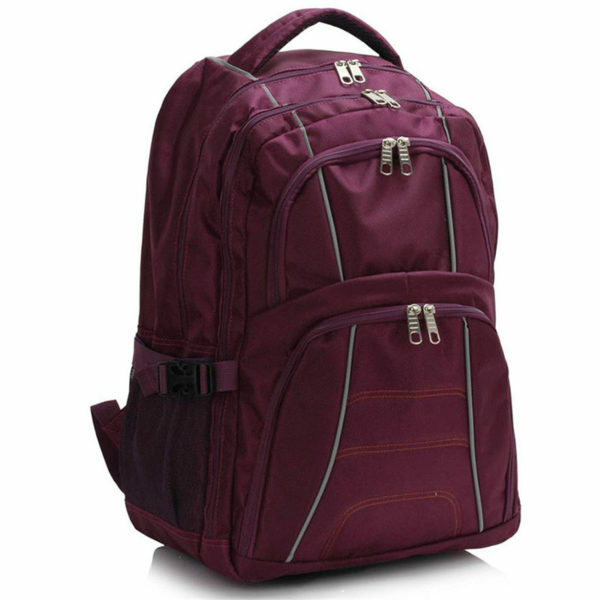 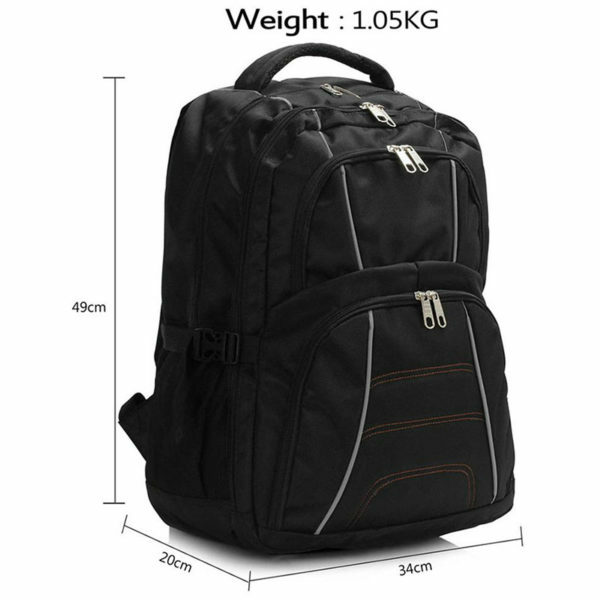 Backpack Rucksack School Bag is a black bag with many outer zipper pockets and other best features. 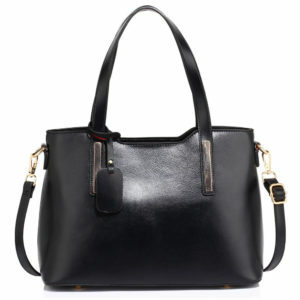 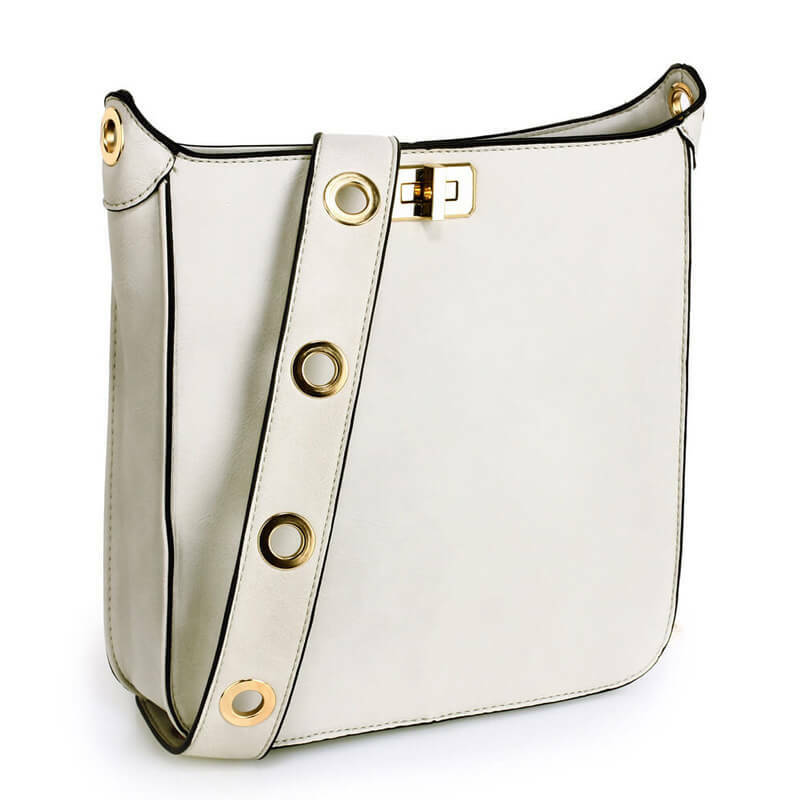 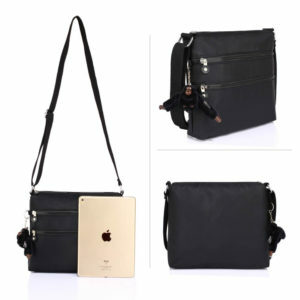 Especially this bag is made with faux leather which is the main reason for its attraction. 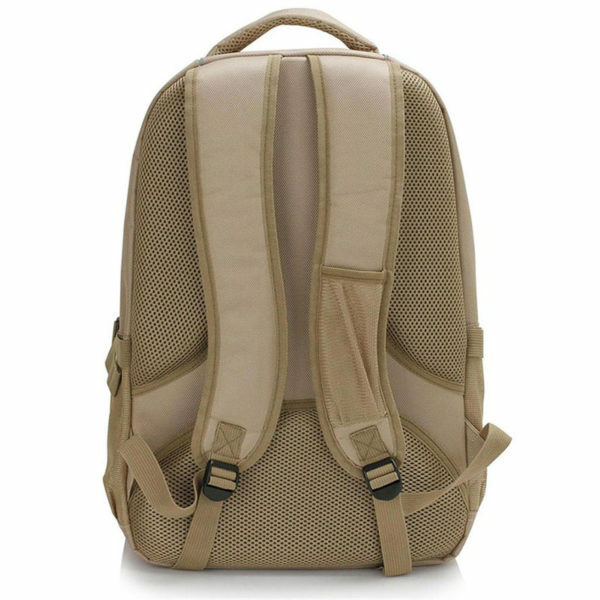 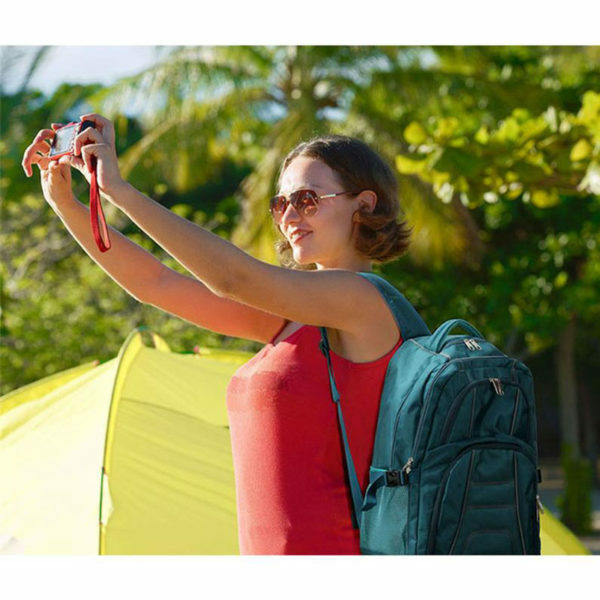 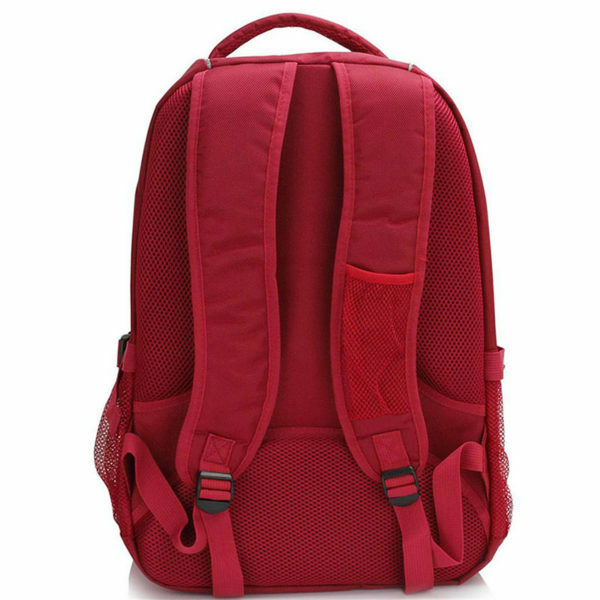 There are many outer zipper pockets on this bag so you can carry many things in your bag, this is not too costly you can easily afford this bag in your budget. 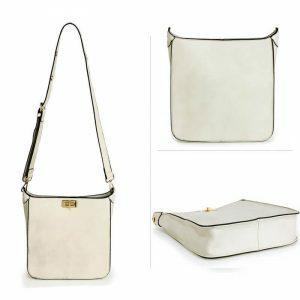 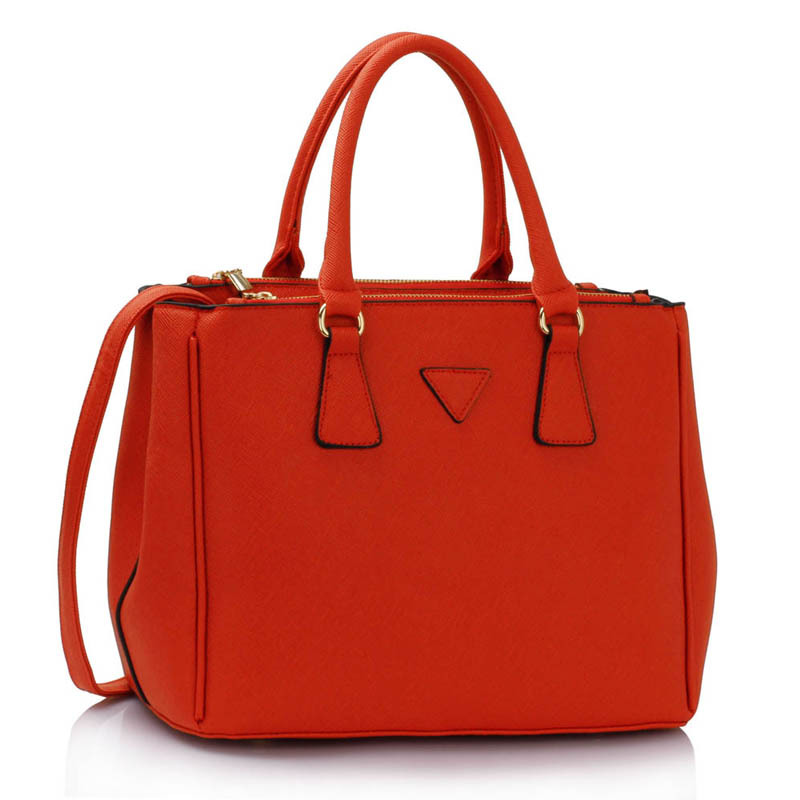 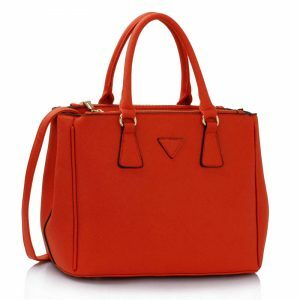 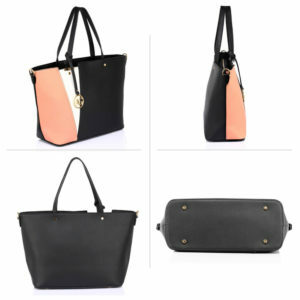 Other handbags online shopping in Pakistan are also available on our site I also suggest you check those bags. 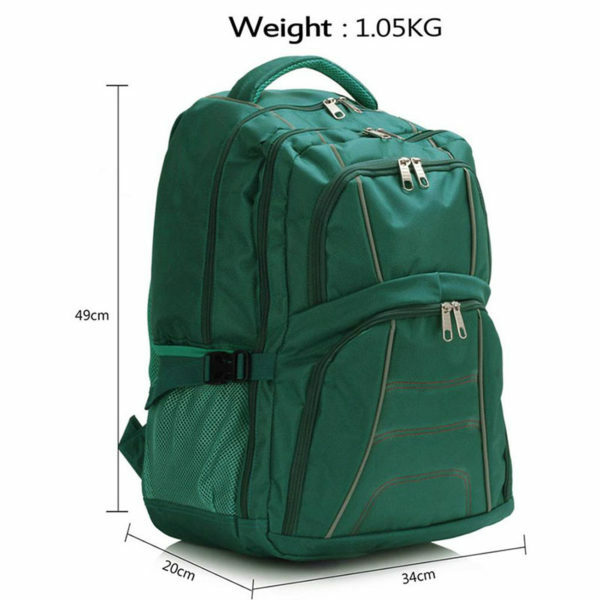 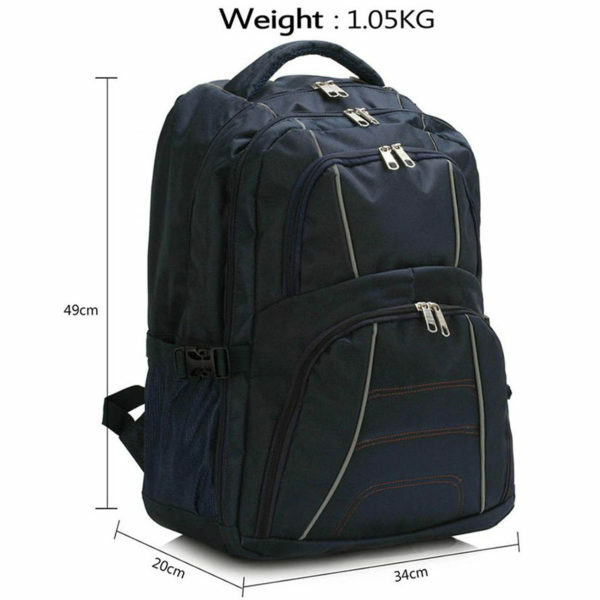 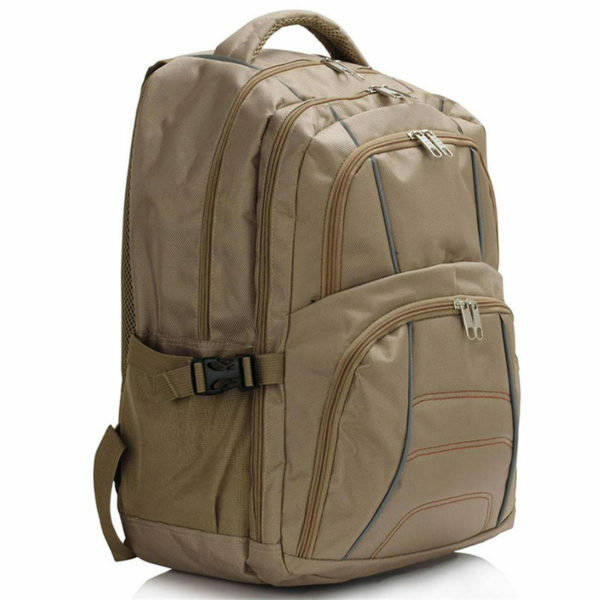 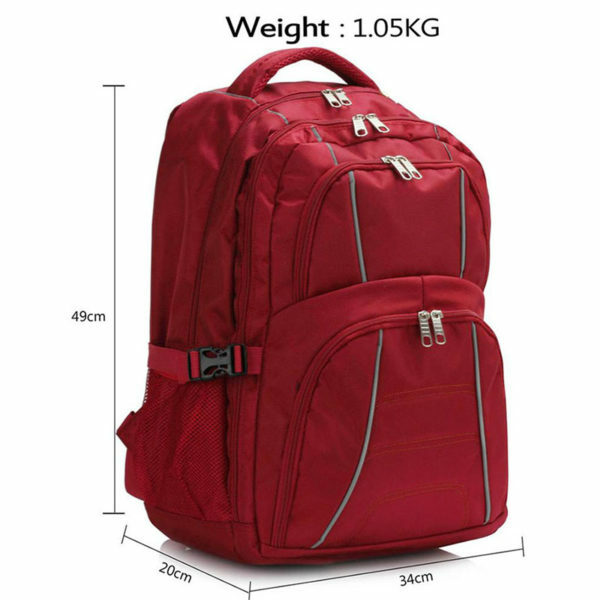 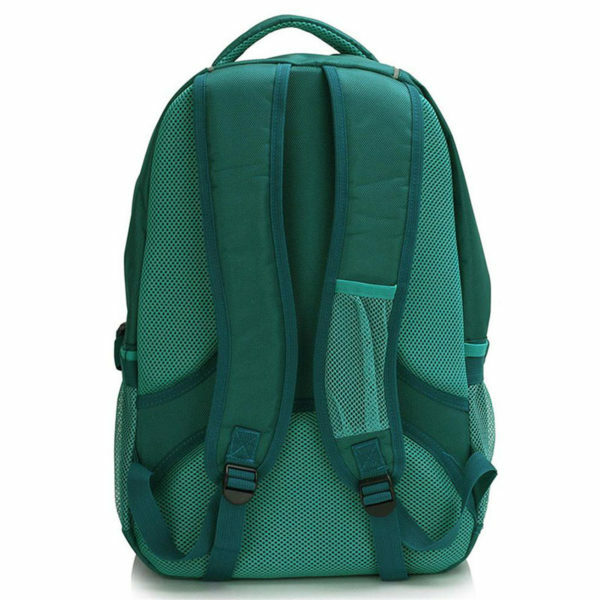 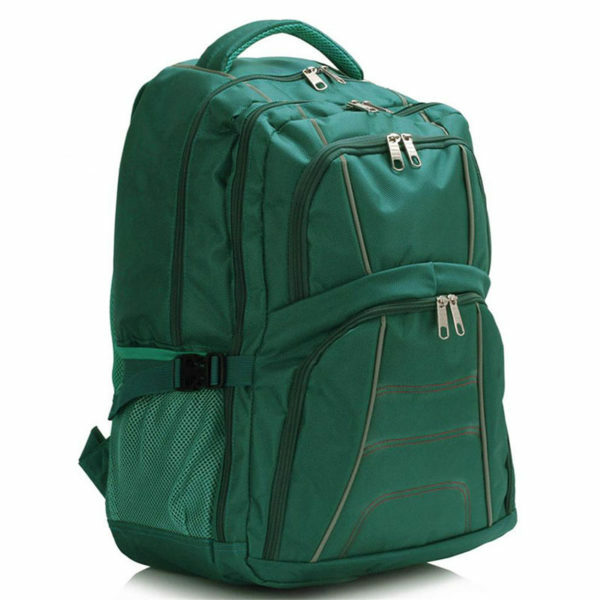 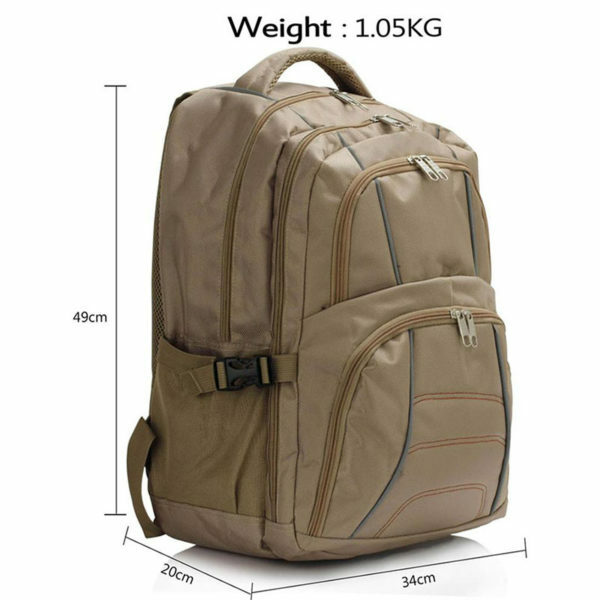 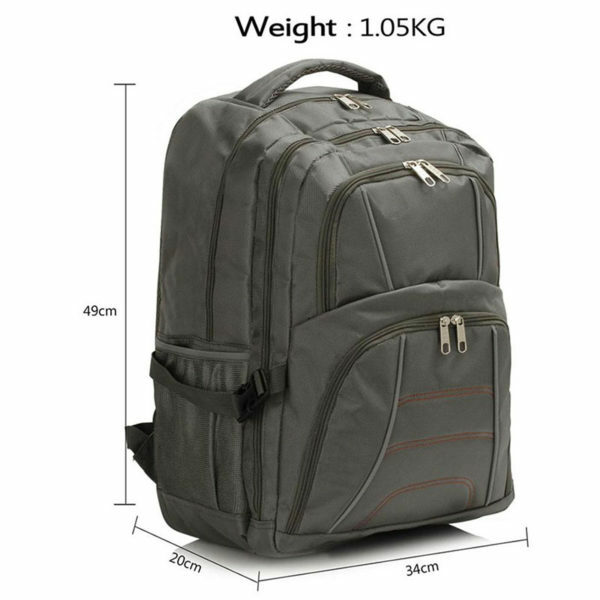 This is the best bag because of its width and height, the width of this bag is 33cm and the height of the Backpack School Bag is 47cm which is I think best. 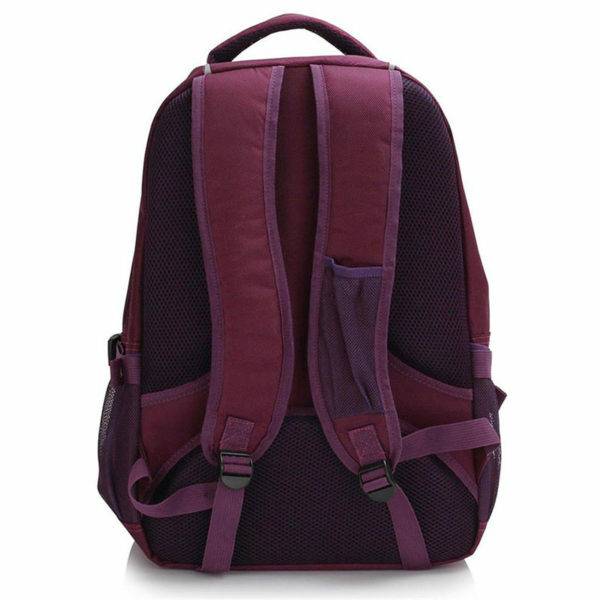 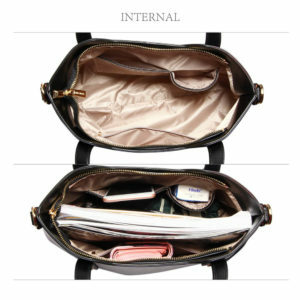 You can use this bag as a Schoolbag as well as when you are going for a picnic or for an outing with friends. 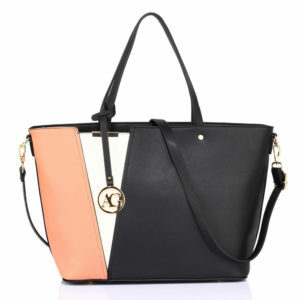 This bag is in limited stock so hurry up and buy this bag as early as you can. 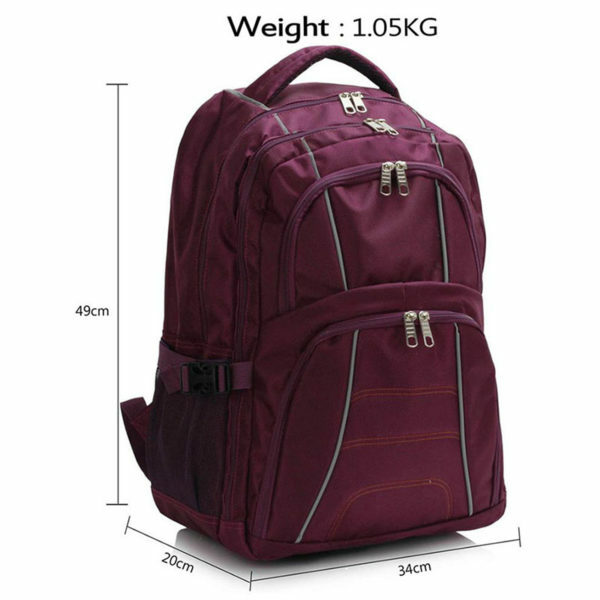 Width: 34cm / 13.6” Height: 49cm / 19.6″.